One of my favorite social media platforms, Twitter, has for the first time in history announced an increase in tweet character limit for some of its users. Twitter, known for restricting users to tweets of not more that 140 characters, yesterday announced the decision to double its character count for users’ tweets from 140 to 280. Twitter was originally designed with conventional SMS in mind. With SMS character limit per page at 160, tweets can easily fit in a text message at 120 characters with additional 20 characters for usernames. Twitter says it believes the change will be embraced even as industry geeks are concerned that users will see this as a deviation from the company’s core design strategy. As for me, I see this as a long-awaited change. As a matter of fact, it is coming late. 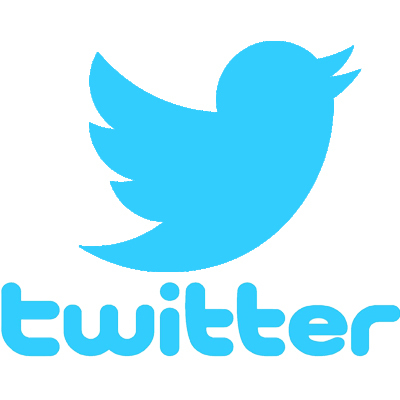 Twitter now allows Android and iOS users to share twitter accounts with other people without sharing your password. Android 8.0 is here. Coming to Google and Nexus devices first. Five easy ways to make your data last for you: Android and iPhone users. 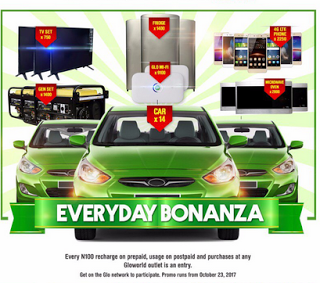 Glo announces the mother of all promos; to give out cars, LED TV sets, Refrigerators, Microwave Ovens and more, everyday! 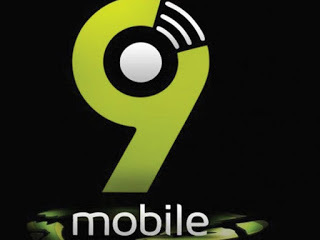 Ten companies battle it out in a bid to acquire 9Mobile.